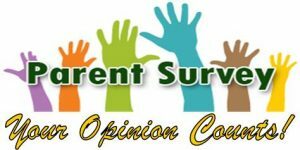 Parents: Click on the image below to take the parent survey. 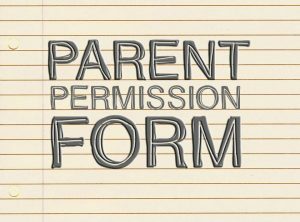 *** We will be giving all students a parent permission form during homeroom on Monday May 1st. 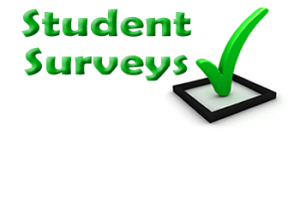 Please sign and send it back with your student so they can complete the student survey. Students: Click on the image below to take the student survey.